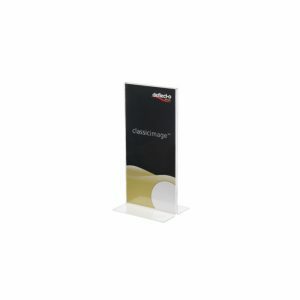 Providing you with an easy way to make sure that all of your signs are clearly displayed, the Announce Clear A4 Slanted Sign Holder is ideal for a range of different uses. 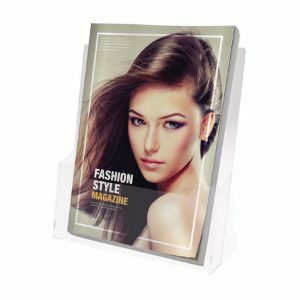 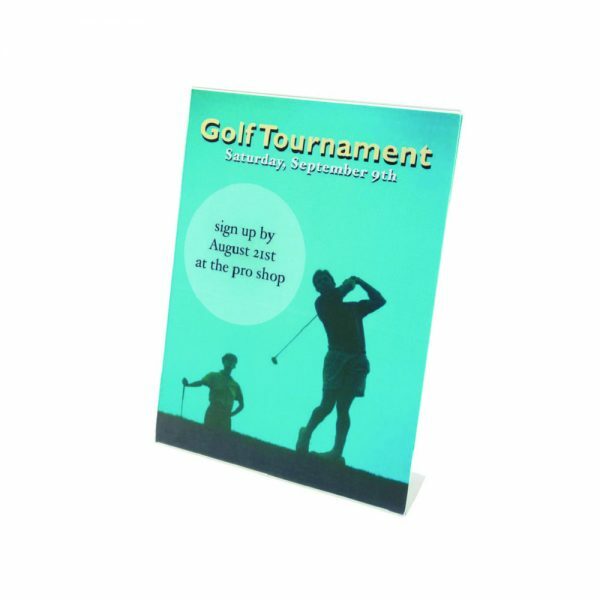 This stand allows you a clear and obvious way to ensure that everyone can see your signs, with a slanted design that allows easy reading. 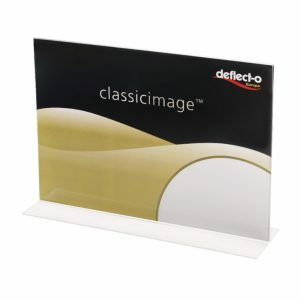 The plastic construction of this display ensures that your signs are protected against damage and loss. 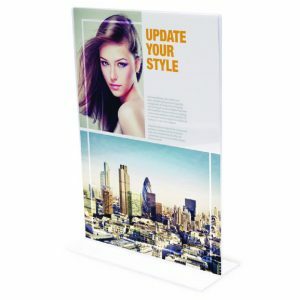 The design also allows you to swap information in and out at your convenience.